Swarf mat, 100% rubber, multi-purpose mat. 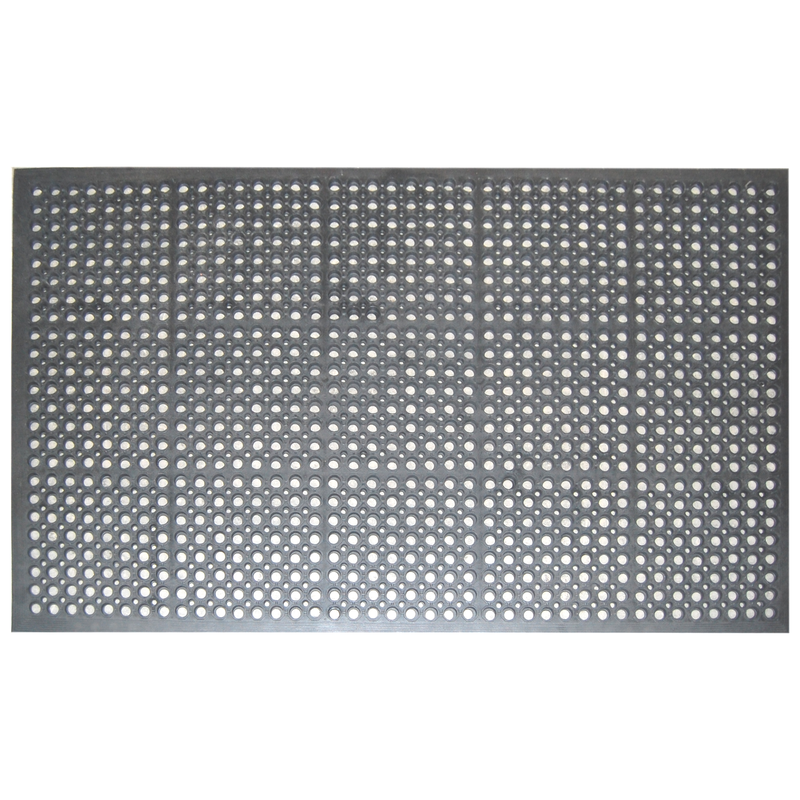 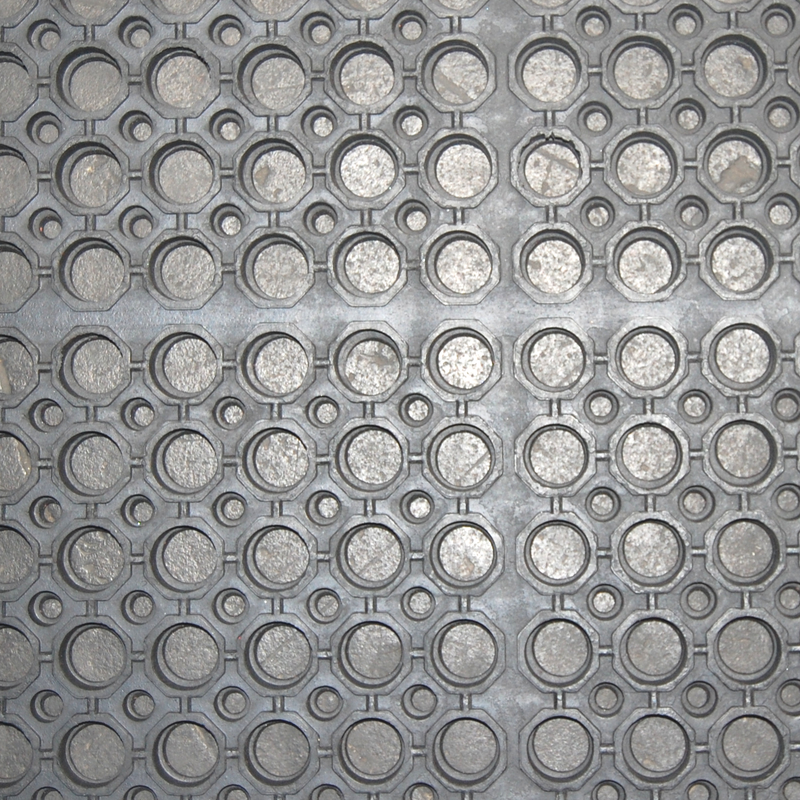 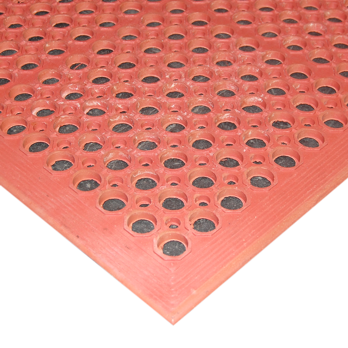 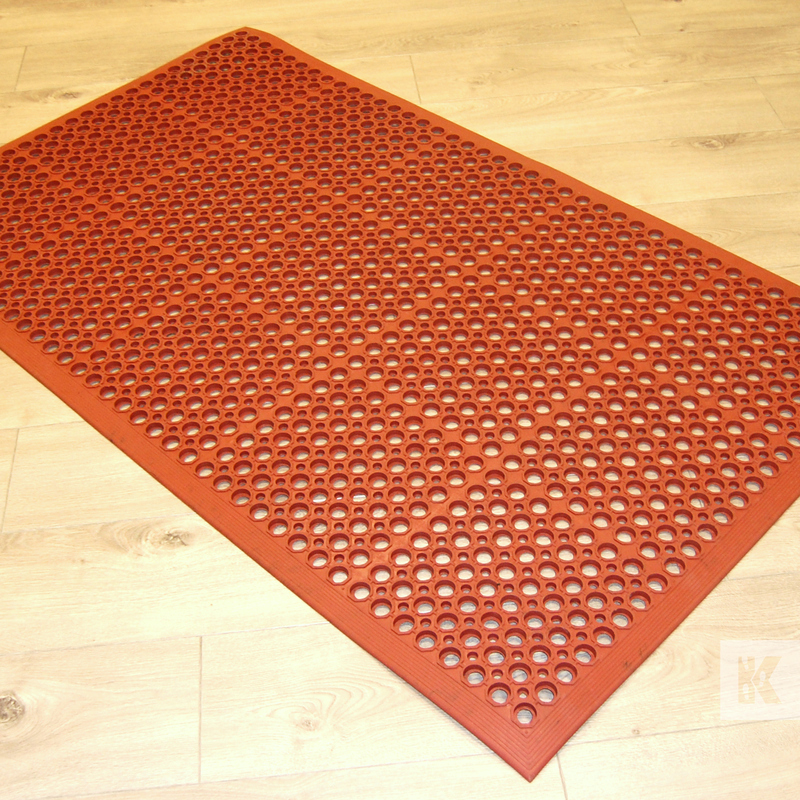 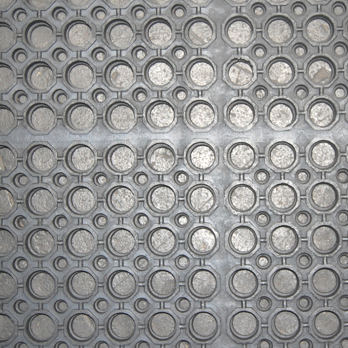 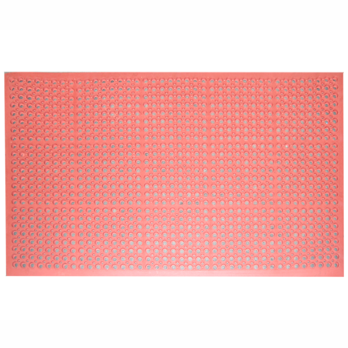 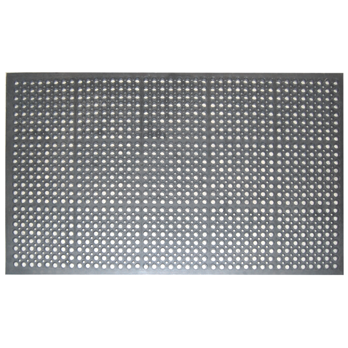 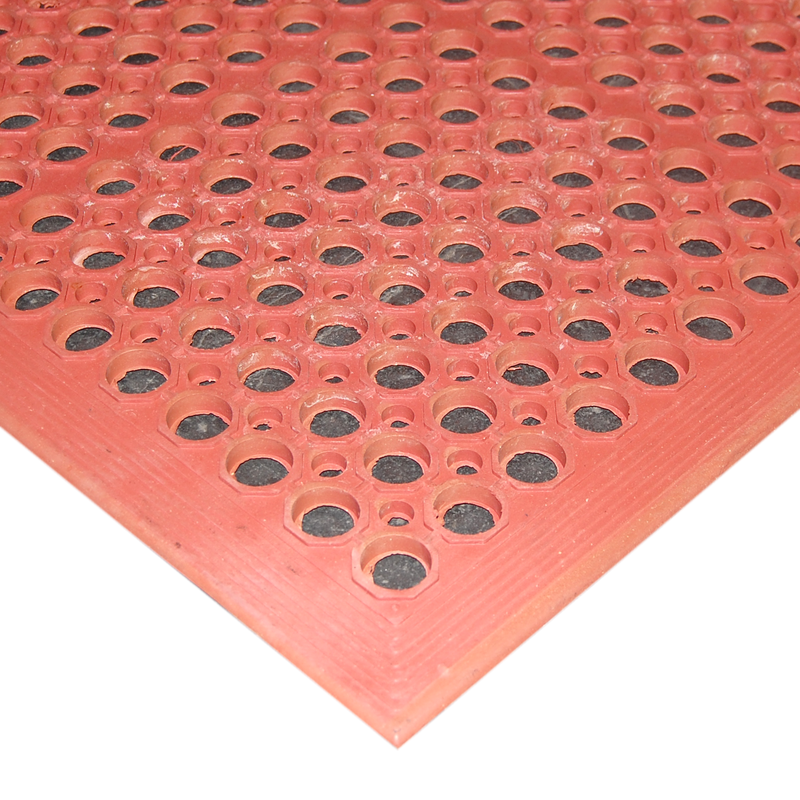 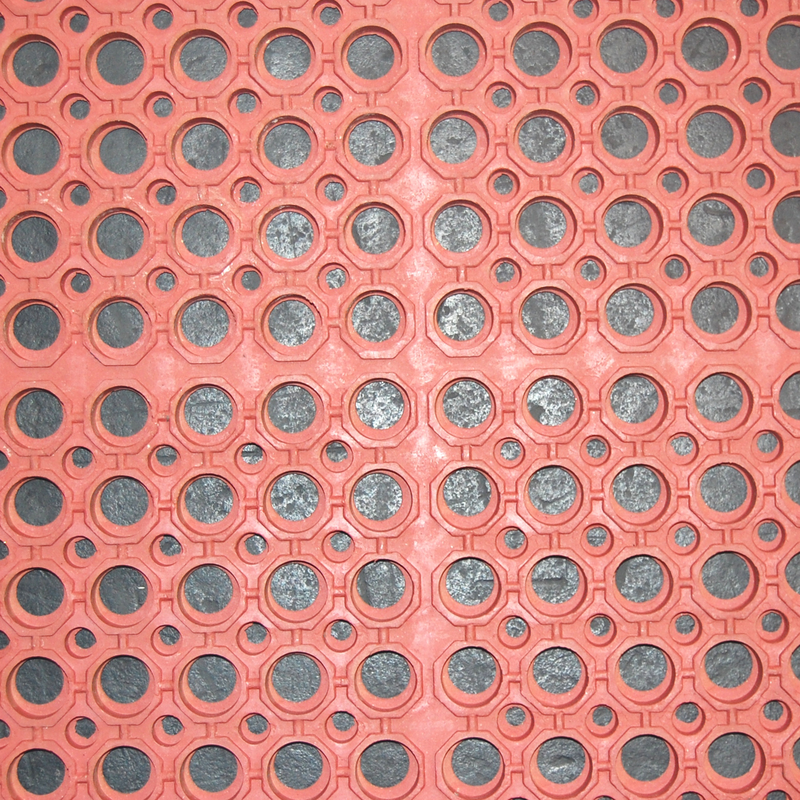 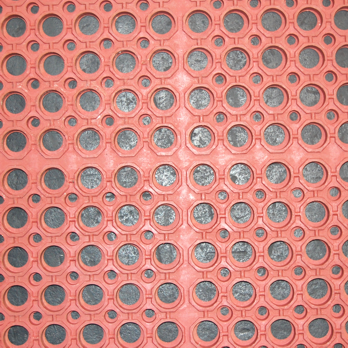 Swarf mat, 100% rubber, multi-purpose mat with drainage holes. 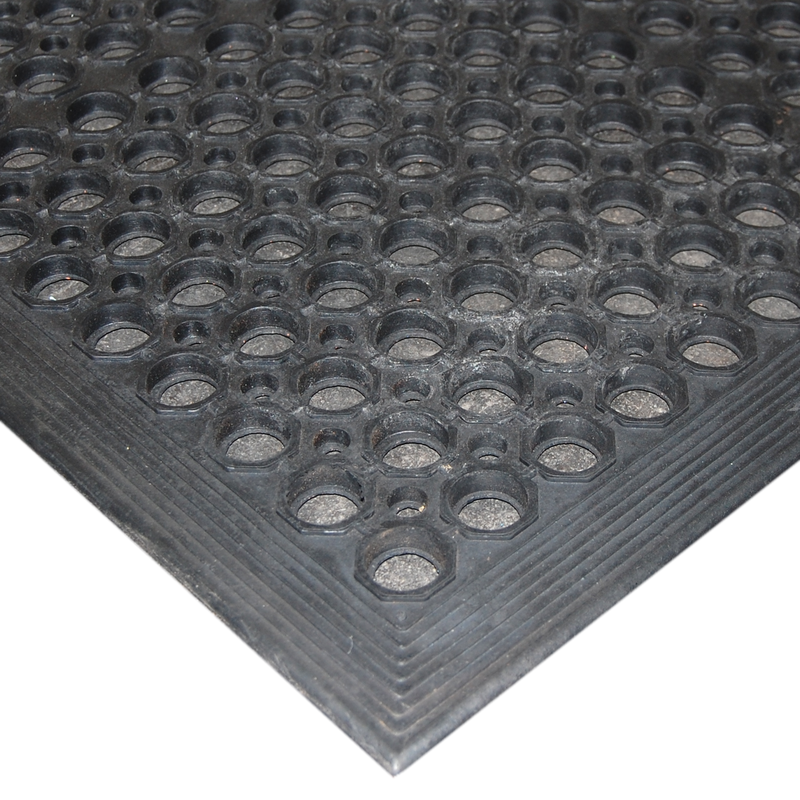 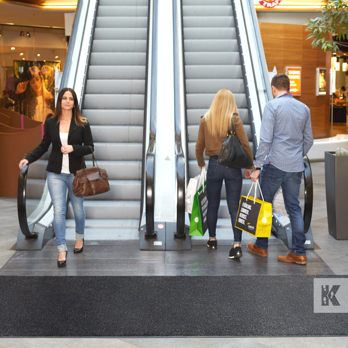 An attractive, high quality rubber matting, designed to let swarf and debris pass through drainage holes. 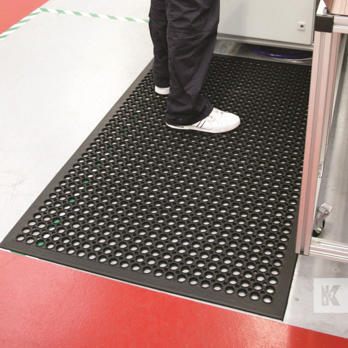 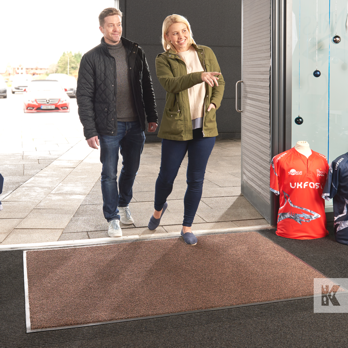 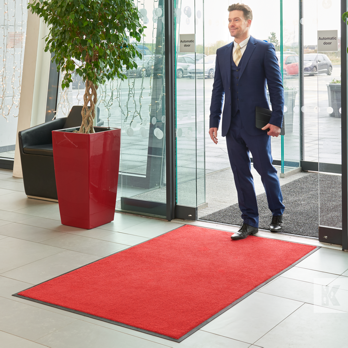 These anti-fatigue mats use bevelled ramped safety edges all round for extra work place safety.